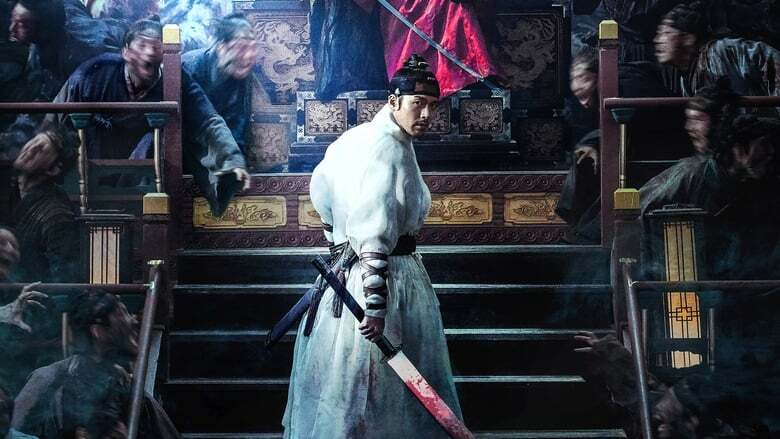 A new trailer is out for Kim Sung-hoon’s Illang The Wolf Brigade South Korean period zombie film “Rampant” (also known as “Outbreak” in some markets). 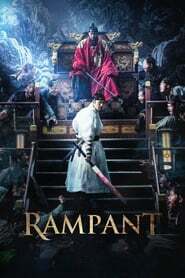 The story is set during the reign of the Joseon dynasty in Korea. 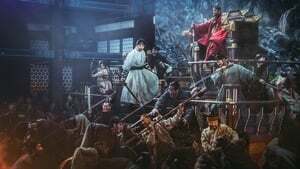 Hyun Bin stars as Yi Chung, the king’s son and master martial artist who returns home when called upon by Crown Prince Yi Young (Kim Tae-woo) to deal with nightmarish monsters plaguing the country.